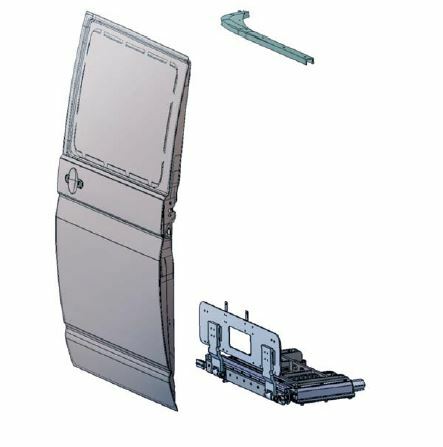 Door system flush with the body for additional leaktightness requirements in your van body. 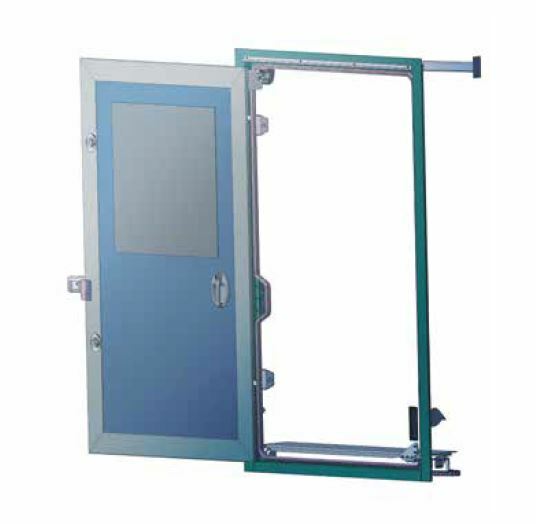 The two-stage rotary latch lock unit with electrically driven release and sensor-controlled lock position, can be integrated in the central locking unit and in the drive control. We have also paid attention to lightweight construction with simultaneous robust design for the locking unit.